I’ve been having a ton of fun playing the Black Ops 4 beta, the regular multi-player as well as the BR, Blackout. I like the way the implemented perks as well as the slightly faster pace over PUBG. 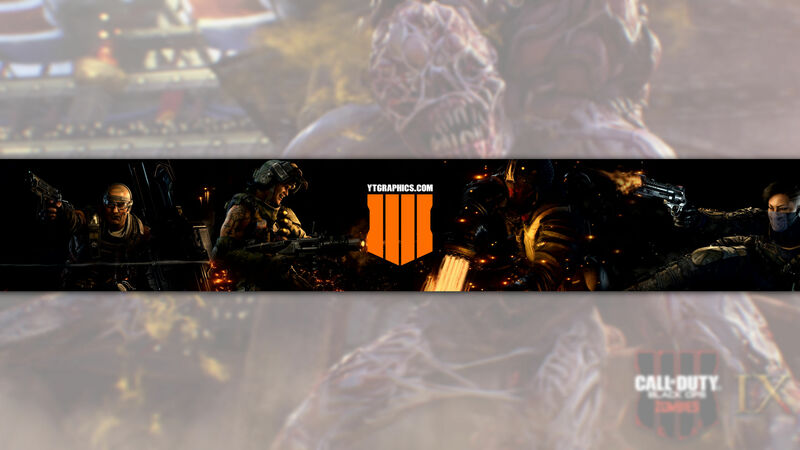 To celebrate the release of BO4 and to celebrate me giving money to Activision again, I decided to create a new YouTube channel art banner for Black Ops 4. Hope you like it.